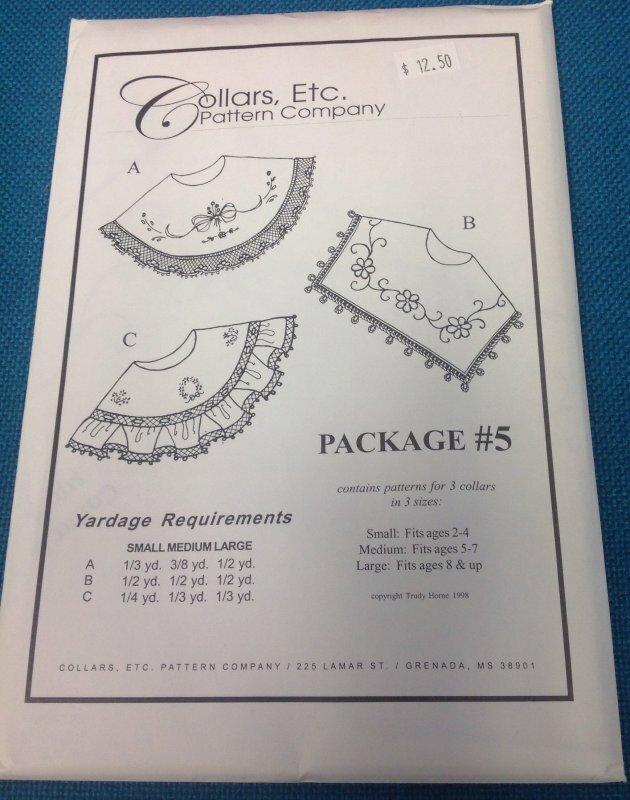 Patterns > Clothing > Collars Etc. 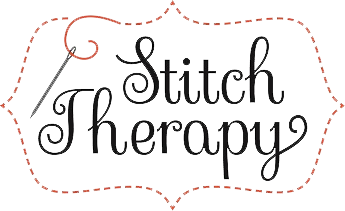 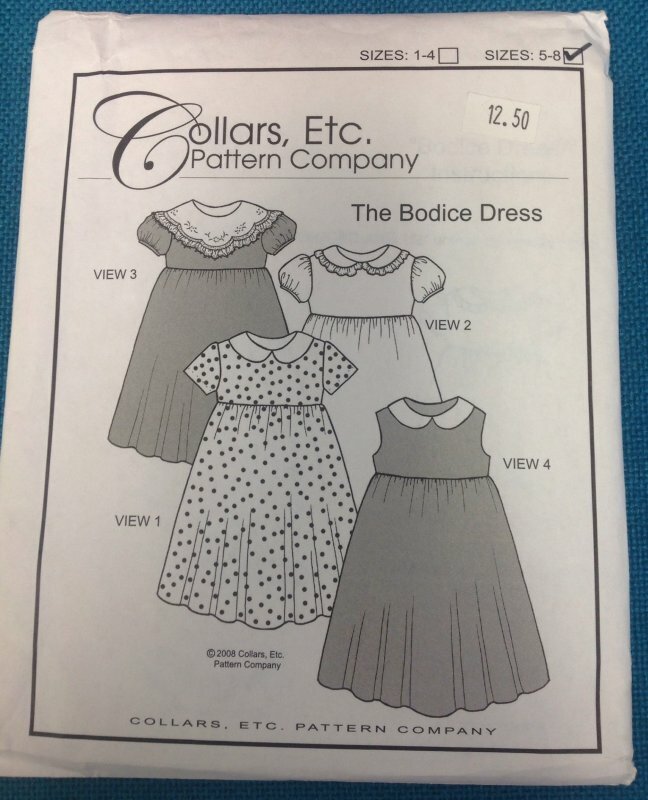 The Smocked Baby Daygown - Collars, Etc. 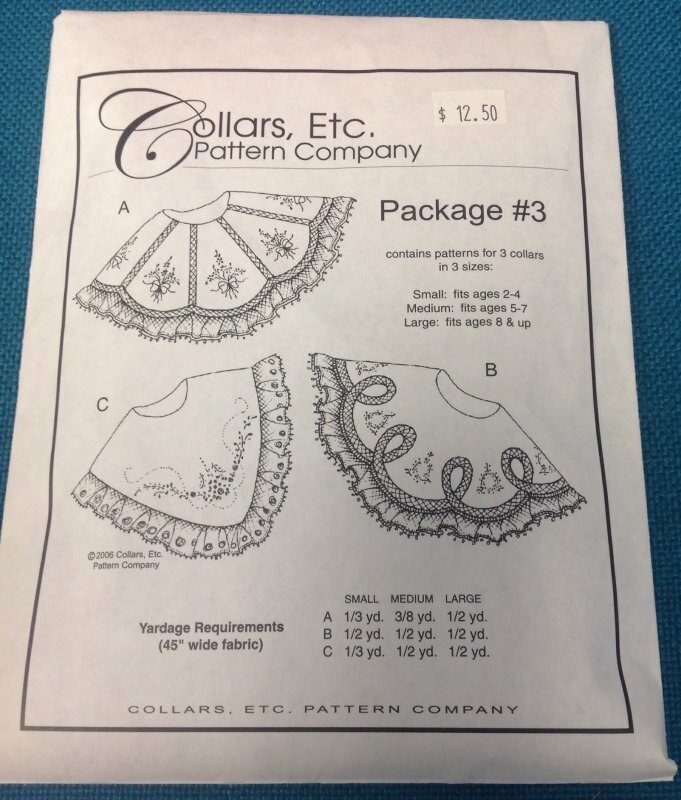 Pattern Co. - size infant up to 18 lbs. 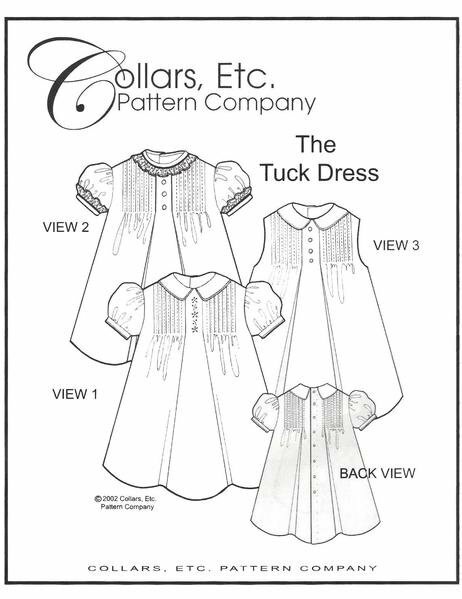 The Tuck Dress - Collars, Etc. 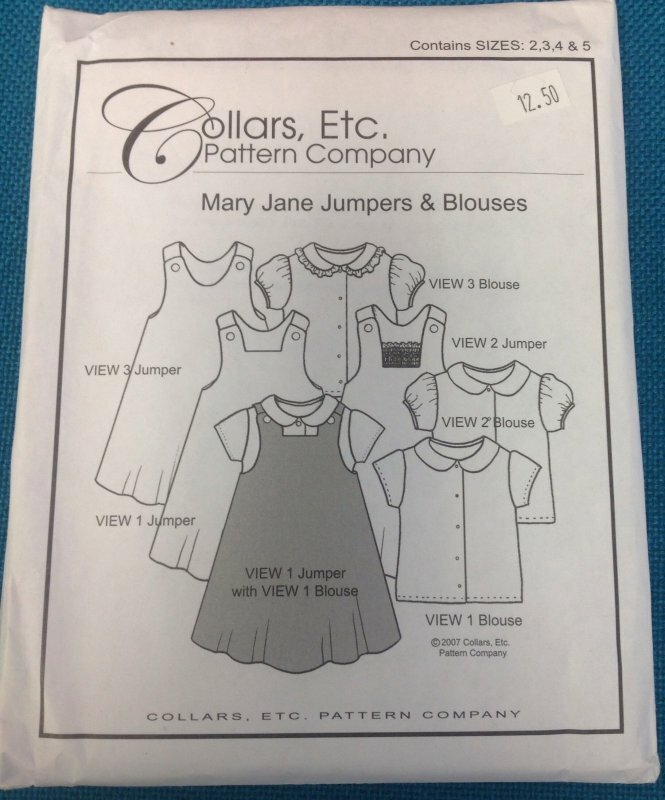 Pattern Co.
Tucked Baby Daygown, Collars Etc.